Please see our Programs and Events Calendar page with a monthly calendar for ongoing programs as well as special events. Meet the health staff below. I would like to introduce myself for those who may not know me. I have been an employee with Wahta Mohawks in the Health Services Department for over a total of 28 years. I have a diploma in Early Childhood Education and Social Services. As a member of the Health Services team part of my responsibilities include planning, coordinate and deliver awareness workshops, events and activities that promote healthy families, cultural awareness and the wellbeing of the community. I also provide referrals and support services to those that are in need. I manage annual work plan submissions and program budget motoring throughout the year for the Health Services Department. I can be reached by telephone or email if you have any questions. 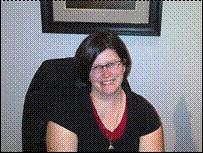 Hello, I am a member of Wahta Mohawks and have been employed as the Health and Social Assistant for 3 years. In this position I oversee the areas that include Homemakers services and the Meals on Wheels program for seniors living in the community. I work with The Canadian Red Cross to provide our seniors with volunteer transportation to necessary medical appointments. If you require transportation please call me to complete a client registration form. Please keep in mind the volunteer driving program through the Canadian Red Cross requires 10 days’ notice for all scheduled appointment to ensure the driver availability. As part of my responsibilities here at Wahta, I am the community liaison for the “Non Insured Health Benefits” program through Health Canada. I can provide individuals with information on various services NIHB has to offer, and information on how to access these services. NIHB provides status Indians with medical coverage for a variety of health services not covered under OHIP, such as transportation benefits, dental benefits, prescription drugs, and medical supplies and equipment. Please contact me if you have any questions on how to obtain these services. Recently I have been assisting with the children’s program including the after school program. This is very exciting for me as my own children our part of this program. I have many new ideas that I am planning to start implementing in the children’s program. I plan to introduce new program ideas for families to come together and be more active together. I believe being physically involved with our children is the best way for us to build healthy, happy futures. Please contact me for any information on programing and I will assist where I am able and any new ideas or feedback is always welcome and encouraged. Hello! 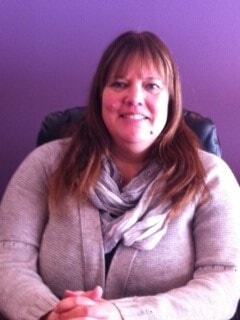 My name is Christine Cox and I am a part of the Health Services team at Wahta Mohawks. I am a Family Support Worker with a focus on family violence. I am hoping that through positive programming that this topic is not so intimidating for people. Violence is not limited to physical abuse, but includes verbal abuse, mental abuse, sexual abuse, financial abuse…unfortunately there are lots of ways that people can be violent towards one another. Family violence is not exclusive to man and wife, but to child, elder, sibling…as well as dating violence. Most of us know someone who has been affected by some type of violence, or is currently being affected. I am hoping to provide programming that can not only provide resources for ourselves but allow us to build a stronger and more conscientious community. It’s important to keep in mind the over 580 missing and murdered aboriginal women all over Canada. Please don’t hesitate to call for information no matter your location. I am available Monday to Friday (705) 762-2376 (ext 273) christine.cox@wahtamohawks.ca . Leave a message if I do not answer and I will get back to you as soon as possible during the time you specify. Together we can get the answers you need. Whether for you, a family member or for a friend…all contact is highly confidential. I am available for home visits at a time that is convenient. 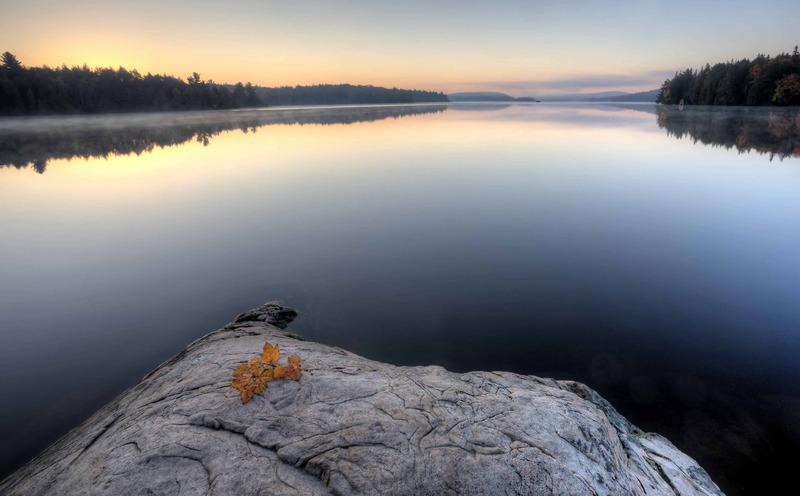 Referrals can be made to counselling services, women’s shelters, men’s shelters, Children’s Aid (Muskoka Family Child and Youth Services), and even anger management courses. We can set up a “leave” plan or create coping strategies if the situation requires it. No question is too small or seemingly unimportant -please do not hesitate to call or email. If there is any programming you believe would benefit you, your family, or the community please let me know. I look forward to meeting all age groups, and doing fun and meaningful programs at Wahta Mohawks. 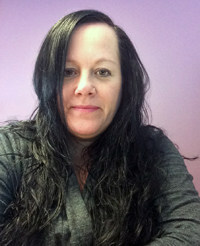 My name is Colleen Mendes and I am the Aboriginal Healing and Wellness Worker, the Aboriginal Healthy Babies, Healthy Children Worker, and the Native Child Welfare Prevention Worker. I am a member of Wahta Mohawks and have been employed here since June 2011 within the Health Services Department. I am a mother of three awesome teenagers, and to my two dogs. I have a BA from Nipissing University and a BEd from Lakehead University. I enjoy working with children and youth, I am here to assist you with any Child Protection inquiries, child development, or anything else you may have questions or concerns about. Referral services are available and all enquires and contact are strictly confidential. If you want to talk, visit or have me do a home visit please call me or send me an email. I look forward to hearing from you in the near future.